One of the central moral issues of our time is the question of asylum seekers, arguably the most controversial subject in Australia today. A Country Too Far - Writings on Asylum Seekers edited by Rosie Scott and Tom Keneally, is a landmark anthology including work from twenty-seven of Australia's finest writers, who have focussed their intelligence and creativity on the theme of the dispossessed, bringing a whole new perspective of depth and truthfulness to what has become a fraught, distorted war of words. This anthology confirms that the experience of seeking asylum - the journeys of escape from death, starvation, poverty or terror to an imagined paradise - is part of the Australian mindset and deeply embedded in our culture and personal histories. This book is a tour de force of stunning fiction, memoir, poetry and essays. We are pleased to welcome three distinguished Australian writers when they discuss A Country Too Far - Writings on Asylum Seekers at 6.30pm on Thursday, July 24th, 2014, at Berkelouw Books in Mona Vale. 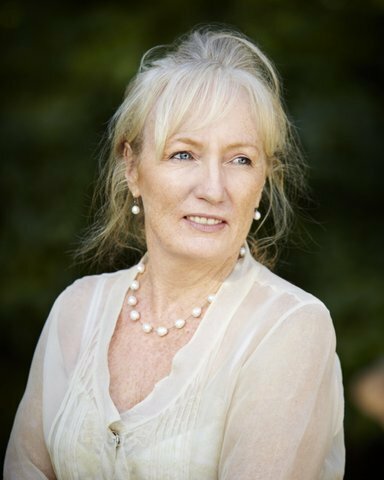 Rosie Scott is an internationally published award-winning writer who has published six novels, and a collection each of short stories, poems and essays. Along with Tom Keneally she is editor of A Country Too Far. 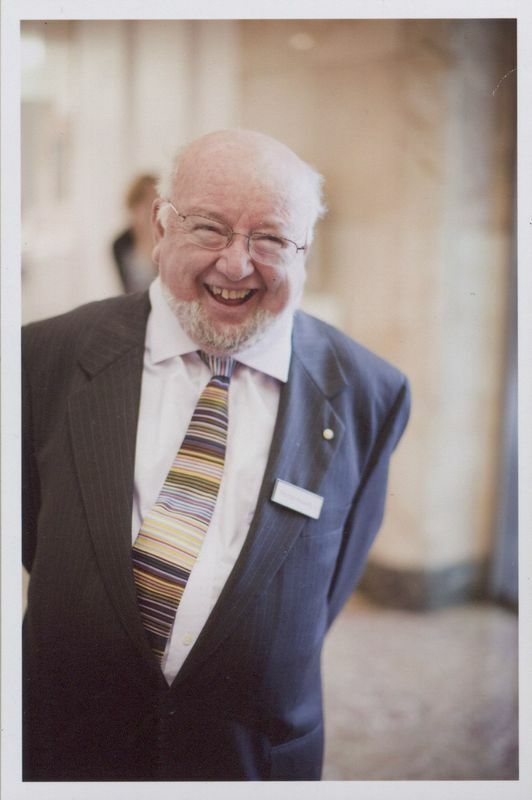 Tom Keneally has just celebrated 50 years as a published writer. His novels have included The Chant of Jimmy Blacksmith and Schindler's Ark. He has won the Miles Franklin Award, the Booker Prize and the Los Angeles Times Prize. He is a Fellow of the American Academy and a recipient of the University of California Gold Medal. Denise Leith has taught international relations, Middle East politics, Australia foreign policy and Australian politics at Macquarie University. In 2005, as part of the committee of International PEN, Sydney Centre, she shared the Human Rights and Equal Opportunity Community Award for work with writers held in detention. Cost: $ 9.00. $ 5.00 of which will be credited against any purchases made on the evening.